Sure, you can wear a Batman costume to a golf course. 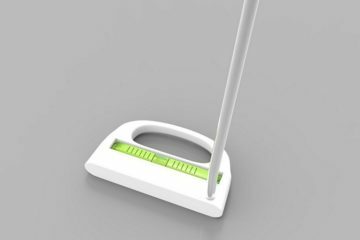 That doesn’t make it a good idea, though, unless you’re willing to be ridiculed, derided, and jeered at the entire time in the fairway. 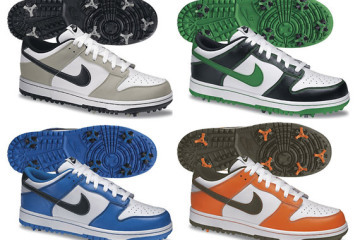 If you still insist on dressing like the Dark Knight but want to minimize the amount of jokes (or sneers) lobbed your way, then there’s only one solution: you need to get around the golf course riding a matching Gotham Golfcart. 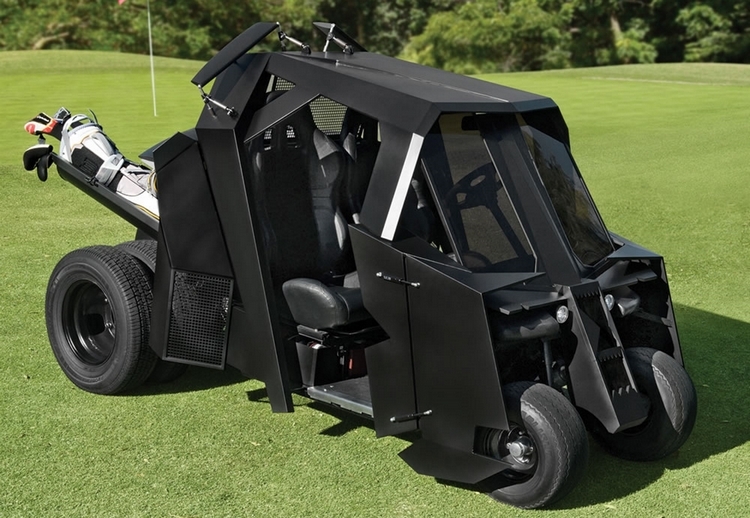 A golf cart styled to look like the Tumbler from the Dark Knight movie series, it gives you the perfect excuse to wear a Batman costume in the links. 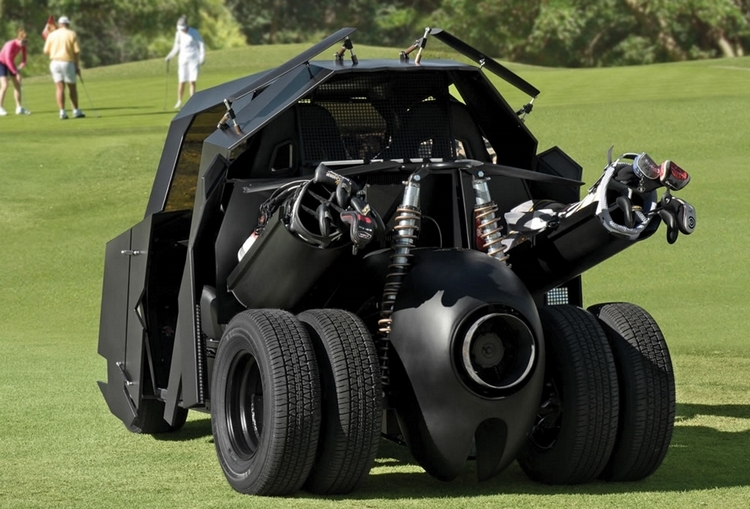 After all, who else would dare ride a Tumbler golf cart other than the Caped Crusader himself? It’s, like, perfectly logical and stuff. 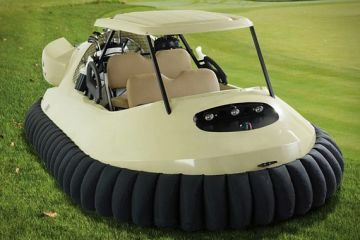 Despite its Batmobile styling, the Gotham Golfcart is designed as a functional ride for the green, allowing you to run up and down slopes while avoiding traps and hazards as capably as any other motorized cart. 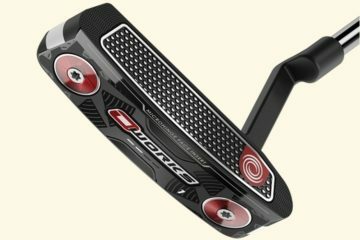 A 6-horsepower electric motor pushes it to speeds of up to 38 mph, while a four-link rear suspension ensures it delivers a smooth ride over sloping fairway grounds. Features include six course-friendly tires (two in front, four in the rear), an all-black alloy body, twin aerodynamic wings that fold around the passenger compartment, and powerful disc brakes. Inside the cabin, it comes with adjustable leather seats, cup holders, and an iPad stand, just in case you need to watch a tutorial video before taking your next shot. Available now, the Gotham Golfcart is priced at $28,500. This is definitely a cart for the richest one percent. 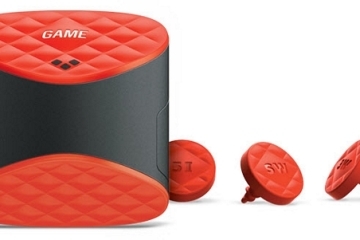 Despite it’s awesome and cool look, this cart is quite powerful and highly functional. No need to wear a costume.